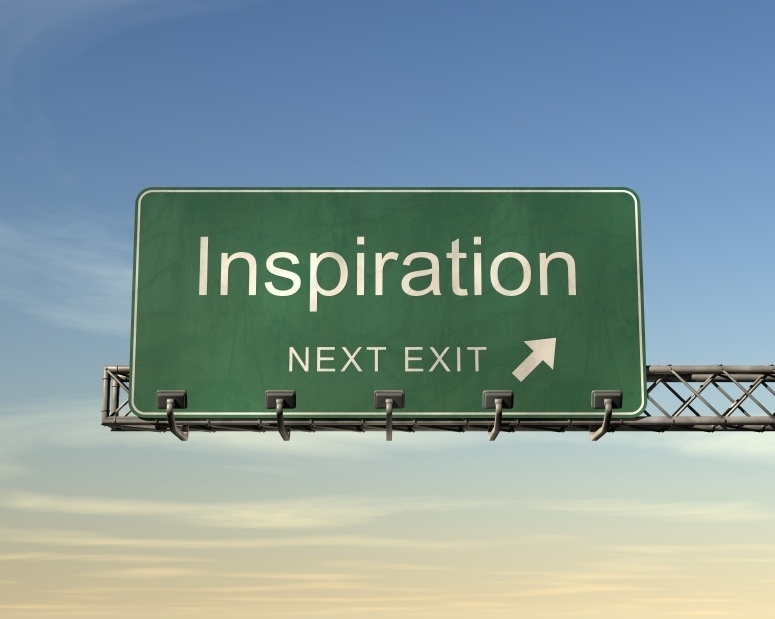 Have you ever wondered how people get inspired? Inspiration is definitely the mother of invention. Everything that we see which has some form of greatness, had to be inspired. Whether it was the invention of different forms of transportation or architecture, the process almost always begins with an inspiration. I have often wondered how artists become inspired. What process do they go through before they create? Even as I’m writing this blog, I’m doing so on my mobile device (using a voice activated app) while I’m walking in my neighborhood at 5 o’clock in the morning. Just ran into a neighbor grabbing his newspaper where he commented that I was up very early and certainly it’s pitch black outside. I quickly remarked that this was the best time to go for a walk. As I walked away I thought more about my comment and for me – this early hour is the best time for me to “create”. As a musician I don’t feel that I create music in the definition musical composition, even though I think most musicians aspire to compose in one way or another. I’m sure the argument could be made that by playing music and playing different styles in the way I do, it is indeed composing music. However, I think creating an entire composition would be a wonderful process for me. As a musician, composing is definitely on my bucket list of things to do. Getting back to the original theme of this blog essay, the first thing that I think about is how does one become inspired to compose a piece of music? Where does one go to be inspired what does one have to do to have spontaneous inspiration? Is it the environment that they are in or does one have to seek out a venue or opportunity in order to become inspired? I used to think that I would have to create my own environment in order to be inspired. For me this would mean to totally disconnect from current surroundings. 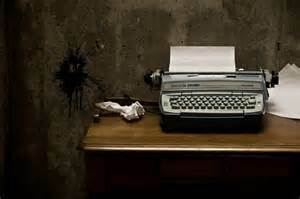 Almost a satirical look at how writers lock themselves in the room with the typewriter and a ream of paper and sit and stare at the machine hoping the words will pop out of their head and onto the paper. I know of musicians that will keep a recorder with them at all times so that an idea of a song comes to mind they can quickly hum a few bars for a later review. Writers keeps a notepad on them at all times to jot down ideas and a photographer keeps a camera in the backseat of the car. All of these are methods aid with the inspiration process but they don’t show me how are you actually become inspired. I am not suggesting that you force inspiration because clearly that would never work. The pressure and stress alone I’m trying to create from scratch would be monumental and prove to be a complete failure. However can you organically create an environment that works for yourself for inspiration has an easier access to be created? For me to be inspired my environment is paramount. My environment is not only where I am but when I can visually see. It can be the view of a clear lake or being part of a beautiful landscape that creates an environment for me. In the near future I may be taking a trip to Armenia. I haven’t been to this beautiful country in the 20 years. This unique environment is exciting for me to imagine all that could be imagined. After my trip to Armenia, I will certainly revisit this topic and see what changed for me and how I was or was not inspired. This entry was posted in Uncategorized and tagged Armenia, author, book, camera, greatness, inspiration, inspired, music, musician, photo, surrounding, writing. Bookmark the permalink.